Today I’m cooking up Melting Snowman Cookies. 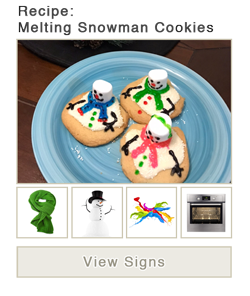 I chose this recipe as I was working on the article and word list for Signing Children’s Books: Snowmen at Night. 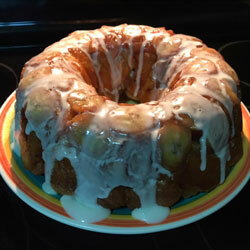 This is a great recipe to pair with the book The Snowmen at Night. These are really easy cookies to make and are really cute. Let the kids get creative with how they decorate them and make each one look different. 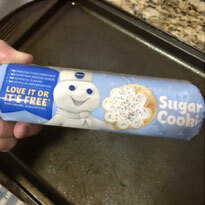 You can make the cookies from scratch (any sugar cookie recipe) or you can do like I did here and buy the tube of sugar cookie dough from any grocery store and simply cut them, place them on a cookie sheet, and bake them according to the directions on the package. Once the cookies are out and cooled, melt your white chocolate / crème and pour that over the top of them. 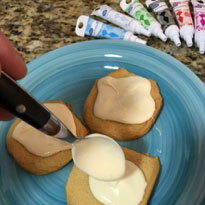 Put the melted crème on the cookies with uneven edges so that it looks like the snow has melted. Place a marshmallow on top of the creme' while it's still warm. 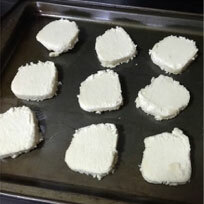 Place the cookies in the refrigerator until the creme' has hardened back up. Once cooled, remove from the refrigerator and using small colored tubes of decorative frosting to personalize your snowmen. Who doesn't love sugar cookies frosted with white crème and marshmallows? 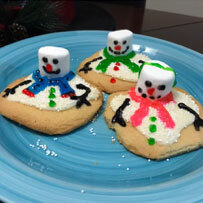 Enjoy making these cute Melting Snowman Cookies. Use the pre-built word list created to go along with the recipe to help you as you make this tasty recipe. Once the cookies are out and cooled, melt your white chocolate / crème and pour that over the top of them. Put the melted crème on the cookies with uneven edges so that it looks like the snow has melted. Place a marshmallow on top of the crème while it's still warm. Place the cookies in the refrigerator until the crème has hardened back up. Once cooled, remove from the refrigerator and using small, colored tubes of decorative frosting, personalize your snowmen. Give your snowmen eyes, a nose, mouth, arms, a scarf, and buttons.